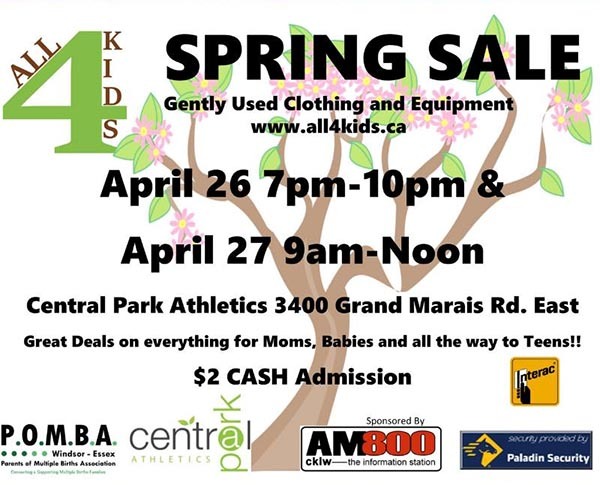 The Windsor Essex Parent of Multiple Births Association’s (POMBA) Semi-Annual All 4 Kids Spring Yard Sale takes place at Central Park Athletics on April 26 & 27, 2019. This event was originally a gently used clothing and baby item exchange for POMBA members with twins and triplets that has grown into the All4Kids Sale. 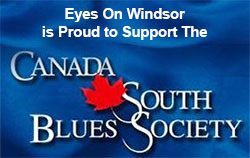 The sale is known to many parents of young children in Essex County. Organized by the Windsor and Essex County Parents of Multiple Births Association the ALL4KIDS sale now boasts in excess of 70 vendors. Everything from maternity wear, preemie and infant clothes, boys and girls clothing, shoes and accessories, toys, books, games, bikes, car seats, strollers, cribs and baby furniture can be found here. 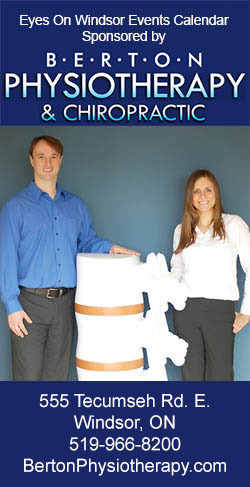 The majority of the sellers have twins or triplets in their family, making it easy to find duplicate items. Double strollers, matching outfits and just about any kids items you’re looking for. A department store style setup makes it easy for shoppers to find what they’re looking for. Boys and girls clothing are all hung on hangers, and are on racks, sorted by size and gender. Organizers offer a convenient holding room so shoppers don’t have to walk around carrying large items while shopping. Items are priced to sell for great savings. The convenient one stop check outs are set up away from the busy shopping areas, and provide a smooth payment process and even allow for debit transactions. 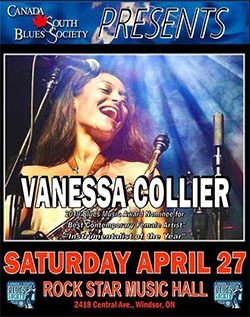 Admission is $2 (children are admitted free). POMBA members only early bird shopping takes place from 6pm to 7pm. Shopping opens to the public from 7pm to 10pm. POMBA members only early bird shopping takes place from 8:30am to 9am. Shopping opens to the public from 9am to 12pm. On Saturdays most items are half off unless marked with a red dot on the tag.